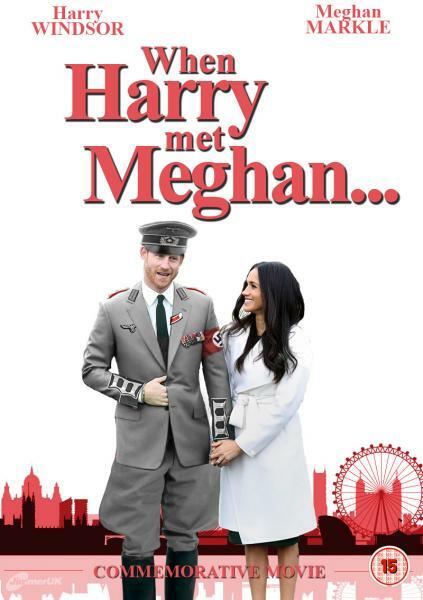 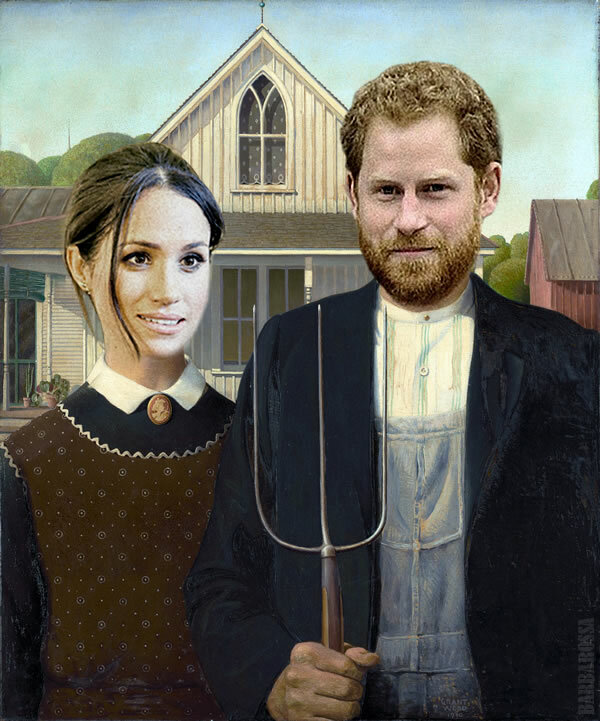 It's almost time for another Royal Wedding. 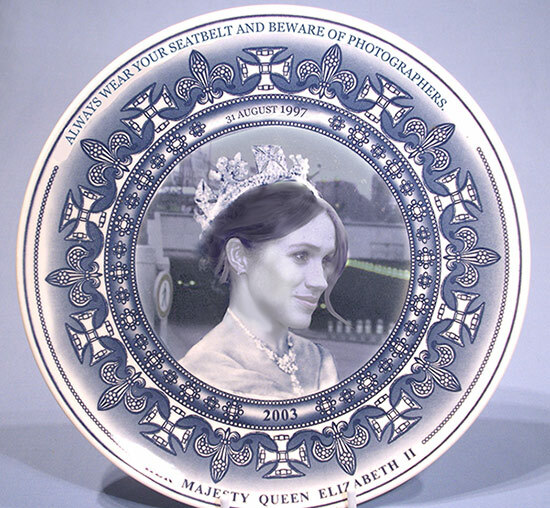 The cheap cups, plates and bunting are appearing in shops already so lets add to the options available by creating our own. 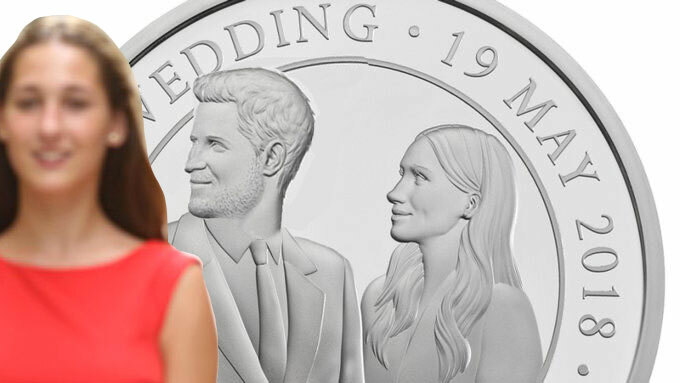 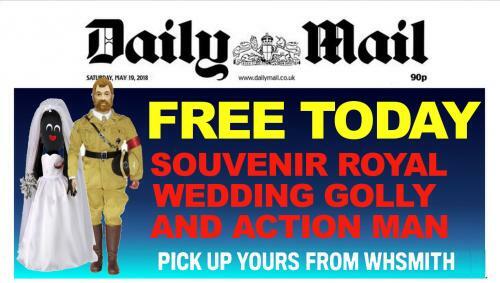 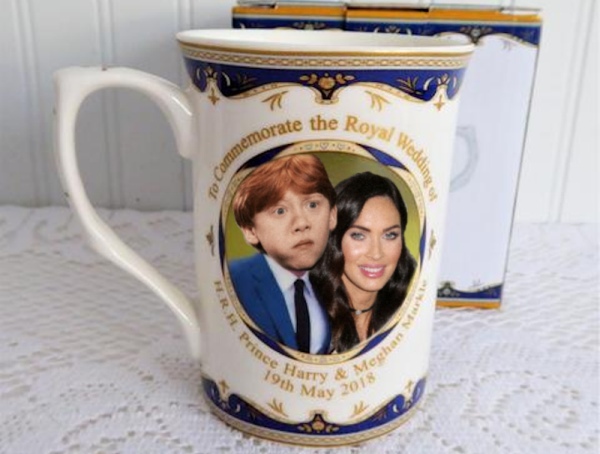 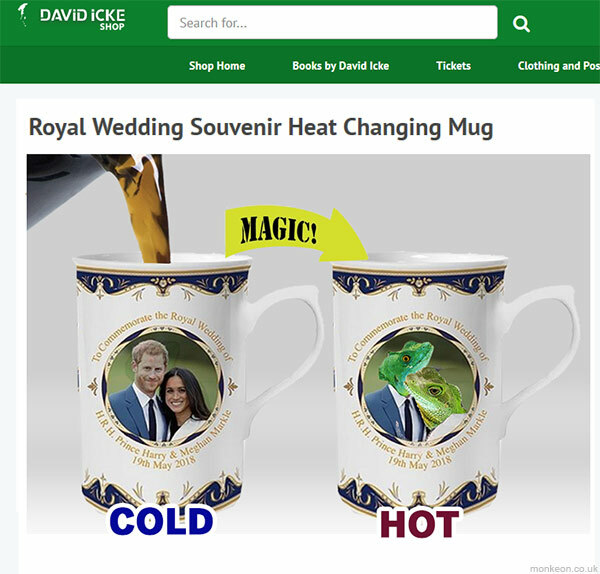 Give us Royal souvenirs for Harry and Meghan's nuptials, and whatever other Royal occasion you feel should be cast in high quality foreign plastic. 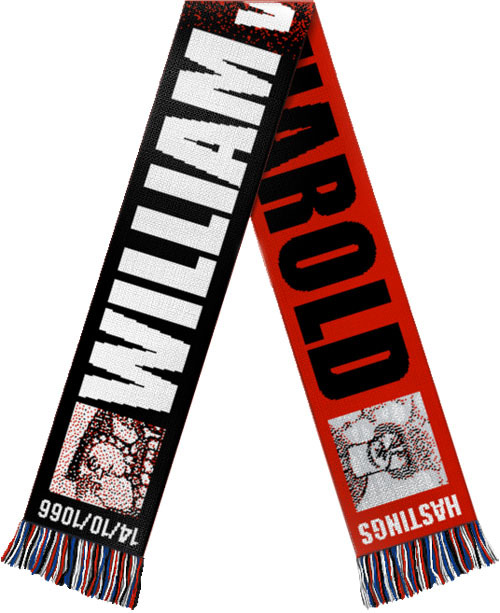 Because everyone loves a half-and-half scarf, right? 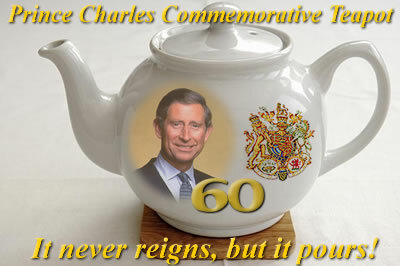 and whatever other Royal occasion you feel should be cast in high quality foreign plastic.